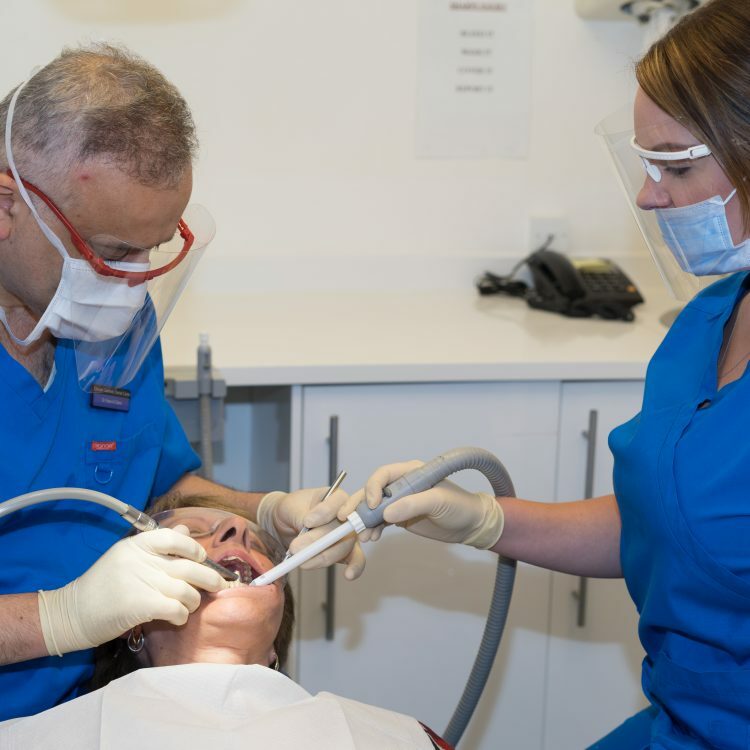 Chester Cosmetic Dental Surgeon boasts highly skilled and oral surgeons with over 30 years of experience. We provide a full range of oral surgery procedures from difficult or wisdom tooth extractions, gum surgery and dental implants. All of our surgical procedures are carried out using pain free techniques to ensure maximum comfort to you. We also offer dental sedation as an extra layer of comfort during the procedure.